At some point, whether you are controlling or flying, in the real world or the Flight Simulator world, you have read a METAR. But what do all those letters and numbers mean? 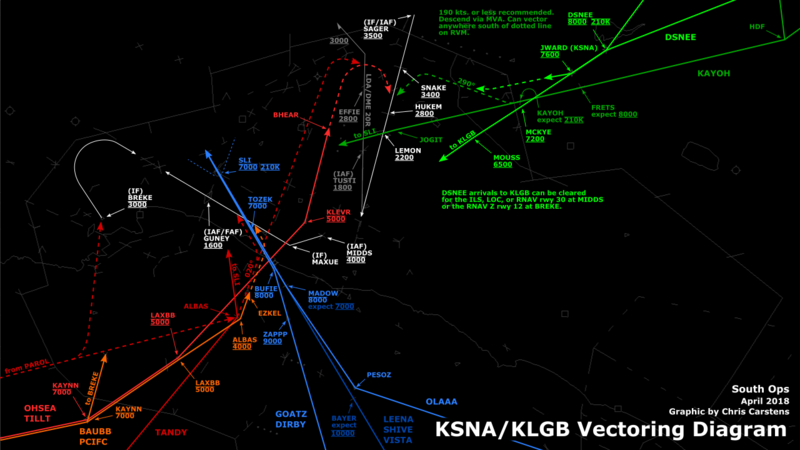 This article is dedicated to all the pilots and controllers who have been scratching their heads wondering how to decode this mess. Well first off what is a METAR? A METAR is an Aviation Routine Weather Report, issued for an airport every hour. A METAR consists of several parts first of which is the station identifier, followed by the current date in time (UTC); the wind; visibility; weather elements; sky condition; temperature & dew point; atmospheric pressure and lastly the remarks. Confused yet? Hopefully after reading this article you will have a much better understanding. This is the easy part, the station identifier. 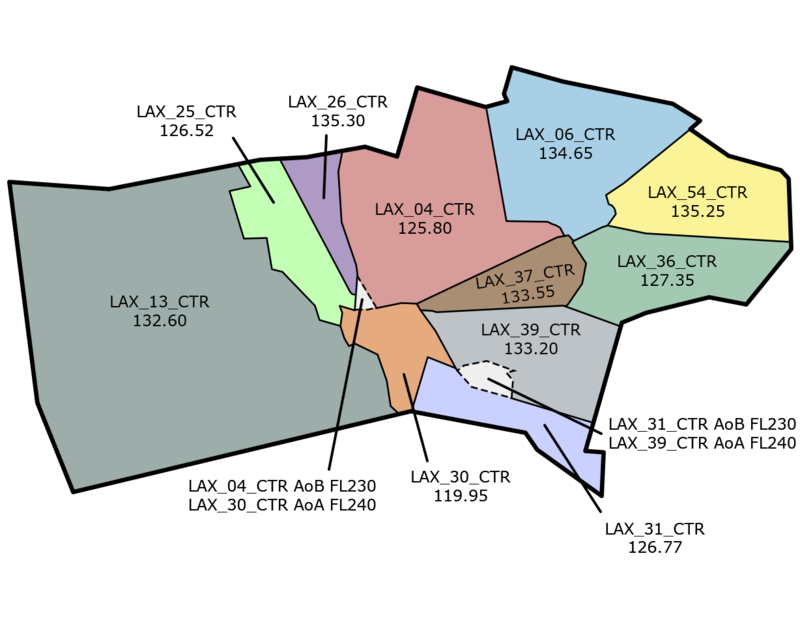 In this example we will use Los Angeles. This is the date and the time the METAR was issued. In this case it was issued on the 29th day of the month at 19:50 zulu (UTC). This is the wind direction and speed. Here the wind is blowing from the southwest, 220 degrees at 11 gusting to 22 knots. Wind speeds of less than 3 knots are considered calm winds. Sometimes you will see VRB in front of the wind speed instead a direction. This indicates that the wind direction is variable. For example VRB05KT indicates that the wind direction is variable at 5 knots. This is the visibility. In this example the 1/2SM indicates that the visibility is one half of a statute mile. The R24R/2600FT is the Runway visual Range or RVR for a particular runway, this is measured in feet. In this case the RVR for runway 24R is 2600 feet. RVR is measured with an instrument called a transmissometer. What is a transmissometer you ask? A transmissometer is a projector and a receiver on opposite sides of the runway. A known intensity of light is sent from the projector to the receiver. Any obscuring matter such as rain, snow, dust, fog, haze or smoke reduces the light intensity arriving at the receiver. The resultant intensity is then converted to an RVR value by a signal data converter. These values are displayed by readout equipment in the air traffic facility and is updated once every minute for controllers to issue to pilots. The RVR indication issued in the METAR is the average RVR over the last hour before the METAR was issued. As mentioned before the RVR is measured in feet, since there are 5280 feet in a mile, we know that an RVR reading of 2600 is approximetely half a mile. An RVR reading is only issued when the visibility is less than 1 mile. SKC Sky clear or no cloud present. FEW Sky is less than 2/8s covered with cloud. SCT Sky is 3/8s 4/8 covered with cloud. BKN Sky is 5/8s 7/8s covered with cloud. OVC Sky is 8/8s, or completely covered with cloud. This is the temperature and dew point and it is measured in degrees Celsius. The temperature always comes before the dew point. In this case the temperature is 10 degrees and the dew point is 9. If the temperature or dew point were below 0 degrees than it would be preceded by an M, so a temperature of minus 10 would read as M10. We all know what temperature is but what is dew point and why is it important? Well the dew point is the point to which the air has to be cooled to for 100% saturation to occur, meaning if the temperature and the dew point are the same then we have 100% relative humidity (we all know what 100% humidity feels like). This means that the air can hold no more water vapor and condensation occurs. This condensation can come in the form of fog, mist, haze etc. So when the temperature and dew point are only 1 degree apart, you can expect one of these to occur. Especially in the evening as the temperature cools and gets closer to the dew point. This is the atmospheric pressure, better known to us as the altimeter setting. It is measured in inches of mercury or INHG. In this case the altimeter is 29.92 INHG This is important to us because it ensures that we get a correct reading on the aircraft altimeter, which is essentially a barometer in the aircraft that uses the difference in pressure on the ground to that at altitude to calculate the actual height above Sea Level or ASL. The RE means recent, so REFG would mean recent fog, and basically it is as it sounds, there was fog in the area recently, REFZRA, would mean recent freezing rain, etc. 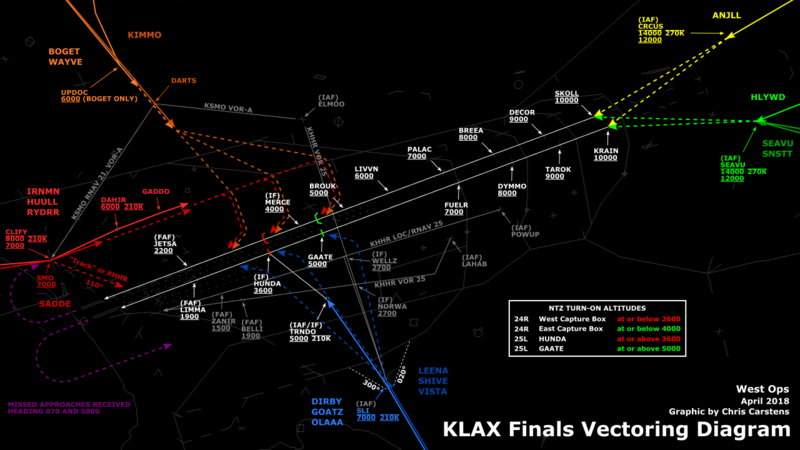 WS indicates Low level windshear (within 1600 feet AGL) on the takeoff and approach path. The runway identifier follows the WS warning. 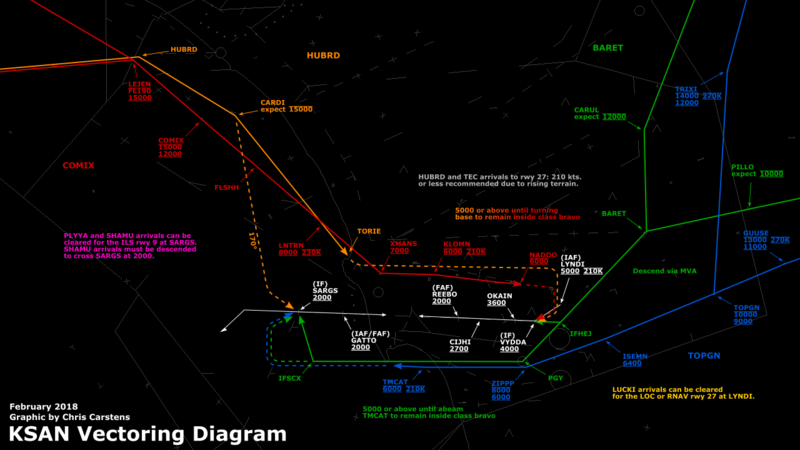 The example tells us that windshear was encountered on either the approach or departure for runway 24R. If windshear was encountered on all runways the METAR would read WS ALL RWY. This is the remarks section. It is used to show any other information that may be needed. It shows various things such as cloud types, sea level pressure, or anything else the weather reporter feels is important. In the example here the SF4NS8, is showing us the cloud types. So the SF4 means the first cloud layer (SCT001) is the stratus fractus type cloud. The NS8 means the second could layer (OVC005) in the nimbostratus type cloud. I will list all the cloud types below with a brief description. The SLP113 is the Sea Level Pressure measured in hectopascals or hpa. They are automatically preceded by 10, and the last number is a decimal place. So in this case the sea level pressure is 1011.3 hpa. 95% of the remarks in a METAR are irrelevant to VATSIM, but I will give a brief description of them. TORNADO, FUNNEL CLOUD or WATERSPOUT may be in the remarks section and are pretty self explanatory, they may also be followed by the direction they are moving, N E S or W. A01, means an automated weather station with out a precipitation discriminator, and A02 is an automated weather station with a precipitation discriminator. TWR VIS 2, is the visibility reported by tower personnel. LTG NE, shows lightning, in this case there is lightning to the Northeast. CIG 013V019, this tells us that the ceiling is variable between 1300 and 1900 feet. P0004 indicates the amount of precipitation in hundredths of an inch since the last weather observation. This shows 4/100 of an inch in the last hour. A trace is shown as P0000. There are a few other sections that can be in the remarks section, but are rarely seen so I wont really get into it here. The term fractus usually means a broken layer and the term nimbo usually indicates rain clouds. Stratus clouds form in horizontal layers, they look like a blanket in the sky, usually form in overcast layers. Cirrus clouds are the very high level thin wispy clouds, made of ice crystals. Cirrocumulus clouds are thin, cotton like clouds that form a very high overcast layer, usually a sign of bad weather to come in the near future. Cirrostratus clouds are a very high thin sheet of clouds which the sun or moon are visible through, producing a halo effect. They are an indication of a warm front coming, therefore deteriorating weather. Altocumulus clouds are a mid-level series of patches of rounded masses of cloud that lie in groups or lines, usually not an indication of any future weather. Altocumulus Castellanus clouds are an altocumulus with a turreted appearance, instable. Showers and turbulence can be expected. Altostratus clouds are thick grey clouds that cover the whole sky. Indicates the near approach of a warm front, some light rain or snow may fall from these clouds. Aircraft icing will almost always occur in this type of cloud. Stratus cloud is a low level cloud resembling fog, but not resting on the ground, drizzle usually falls. When stratus clouds are broken up by wind, they are called stratus fractus. Stratocumulus clouds are a series of low level patches or rounded masses, usually in a broken layer, you usually see patches of blue sky through the holes in the cloud. Usually common with a high pressure system in the winter. Gives little or no precipitation. Nimbostratus clouds are a uniform layer of dark grey cloud, these clouds are usually 15000 feet thick and bring full days of rain or snow. Cumulus clouds form in rising air currents and are evidence of unstable air. These are the white puffy clouds. Expect light turbulence. These clouds are also the early stage of a thunderstorm. Towering Cumulus clouds build up into high towering masses, hence the name. Rough air will occur under these clouds, as well as icing in them. Cumulonimbus clouds are huge cumulus clouds that rise well above the freezing level, the top usually forms an anvil shape as it flattens along the tropopause. These are thunderstorm clouds, and should be avoided due to severe turbulence, severe icing and lightning. Hail is usually present in the cloud. Extra caution should be used because these clouds are commonly embedded in a stratus layer, and cannot be seen. That concludes my article on METARs. I hope it was helpful, and cleared up any confusion you may have had. 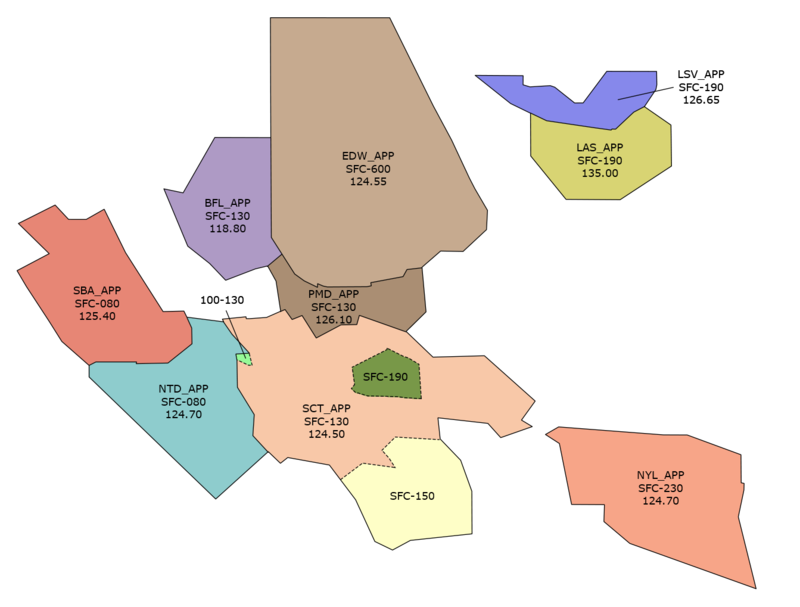 In my next article, I will go into detail on Terminal Area Forecasts (TAF).